Thank you for visiting us today. We hope you enjoy a browse around our site. We want to tell you about the unconditional love of God and the truly amazing grace of the GOSPEL that Jesus died to forgive man's sin. The Bible says this is the basis of our relationship with God and it has an all encompassing effect on every aspect of our Christian lives. 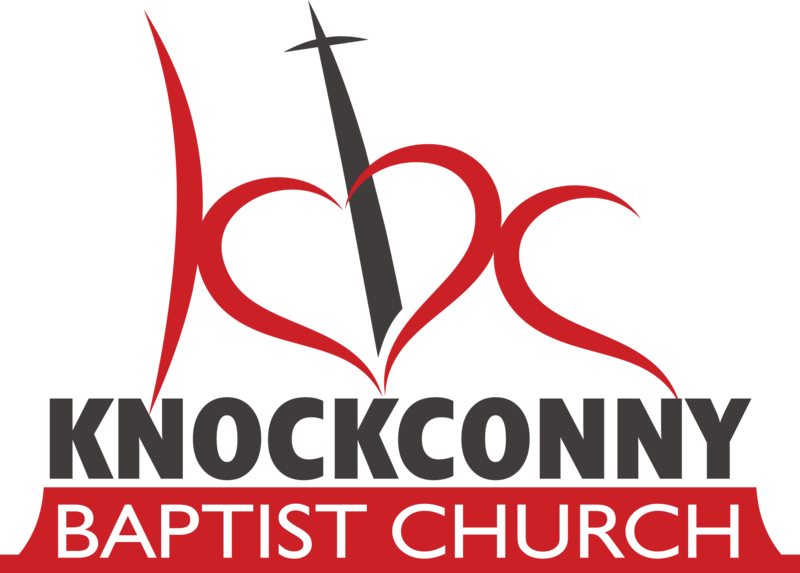 Got any questions about Knockconny?